For the introduction of the Chevrolet Cruze, GM Canada wanted a way to illustrate everything that the vehicle had to offer in an informative and beautiful tablet app. 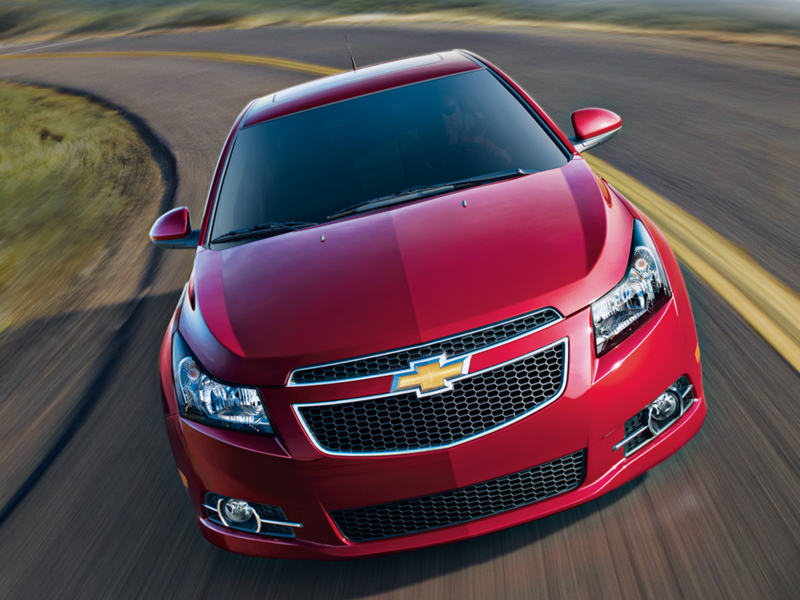 This landmark iPad app utilizes video, animations, galleries, and an innovative 360 degree image viewer to showcase the Cruze. At launch, this was GM Canada's first tablet app, the first iPad app from a Canadian auto-manufacturer, and essentially set the standard for interactive tablet brochures. The Chevrolet Cruze represents speed and efficiency so, naturally GM Canada wanted an app with similar characteristics. The main engineering challenge was being able to display the 360 degree animation in such a way that it was smooth and continuous. The user needed to be able to change the colour of the car while it was rotating, without interrupting the animation. We achieved the same effect of a 3D model, while utilizing only 2D images. Loading the images and displaying them fast enough on the modestly powered first-generation iPad required innovative engineering and we delivered. Being the first interactive brochure allowed on the App Store and receiving approval from Apple was another challenge in and of itself.